Fort Hood, Texas, home to more than 50,000 U.S. Army Soldiers and civilians, as well as their families and a significant retiree community. As one of the largest military installations in the world, Fort Hood offers unique opportunities for those interested in exercising their patriotism and supporting our men and women in uniform. AUSA’s Central-Texas Fort Hood Chapter uses its extensive ties with the local business community to pursue the Association's motto of 'Voice for the Army - Support for the Soldier'. With a plethora of educational and professional development events and a great deal of grassroots volunteerism, the chapter offers opportunities for everyone to get involved. AUSA offers unique professional development opportunities for its members, whether Soldiers, Department of the Army civilians, or members of the defense industry. Our Annual Meeting is brings in over 25,000 attendees and is one of the largest defense exhibitions in the world. Whether through or chapters at the local level or at our national and international events, AUSA members experience great opportunities to make connections relevant to their careers. Members receive a monthly copy of ARMY Magazine, the premier magazine covering issues important to our Army and its Soldiers. Other AUSA publications include the ARMY Greenbook, Legislative Updates, Family Updates, and a variety of Institute of Land Warfare issue papers. Members receive discounts on various types of insurance, car rentals, hotel stays, educational programs, event tickets and more. One use of a member discount a year is often enough to recoup the cost of membership. AUSA fights hard to improve the benefits earned by our Soldiers, defend earned compensation of our retirees and veterans, and to speak out for issues which harm the readiness of our Army and the security of our nation. We provide a great deal of news and alerts about what is going on in YOUR Army and make efforts to spread the word about what the Army does and how citizens and legislators can help keep our Army strong. 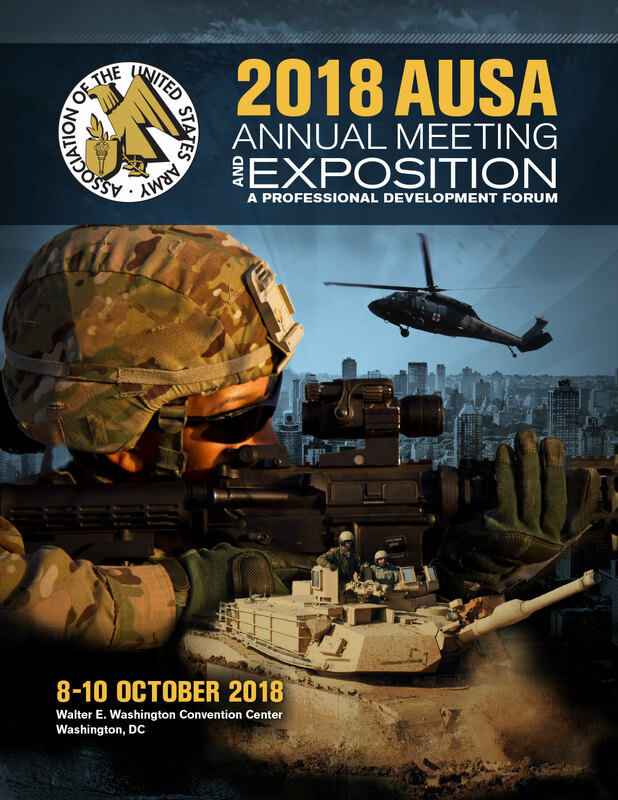 Sustaining Members are large and small businesses, non-profit organizations, educational institutions, and professional organizations from around the world who sponsor AUSA programs, exhibit with AUSA, and attend AUSA events. AUSA’s Corporate Members are local businesses, large corporations, civic groups, veteran’s organizations, societies and local community groups. This program provides Corporate Members the opportunity to demonstrate to the community that they support Soldiers and their families while strengthening their own business opportunities. 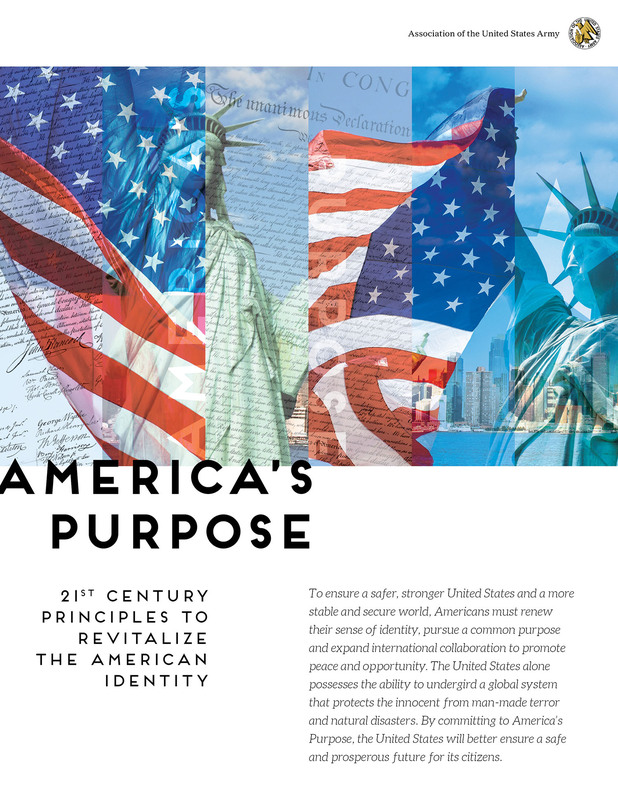 This AUSA publication, presented to the senior advisors of both campaigns during the 2016 elections, provides a short but impactful view of how the next administration might craft an effective foreign policy.